Waterford Country School is home to about 80 farm and small exotic animals. One of the many highlights of our campus! Children in our school and residential programs care for these animals a part of their day. As new animals come to us, we often have the WCS kids name them. Every animal has their story and provides a unique experience for our kids. Farm life is the best life for experiential learning! Everyone is welcome at our Farm, to schedule a day on the farm for your class or group, contact Director, Ben Turner. 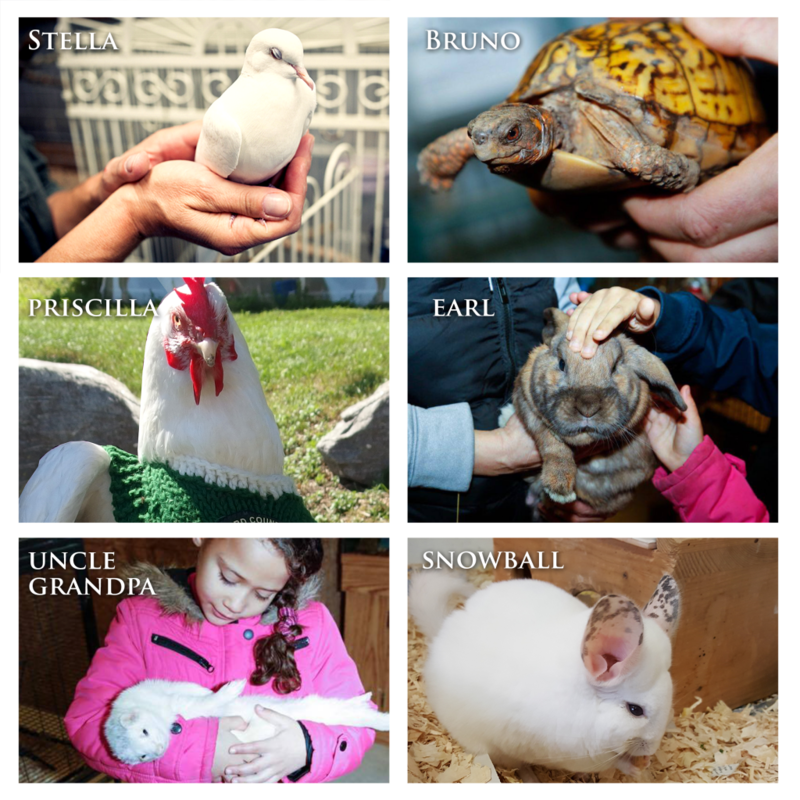 These are just a few of our Mobile Farm Friends! 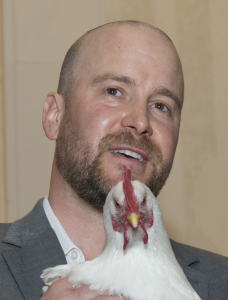 Our Mobile Farm program consists of an hour-long indoor program featuring an educational presentation as well as hands on interaction with 8-12 small animals for young and old alike. A great opportunity for children to learn about and interact with wild and domestic animals in their classrooms. The program can also be used as a therapeutic activity for retirement or assisted living communities to reconnect with the Human-Animal Bond. We can design a presentation to meet your needs.